Sword Ciboodle recently announced the launch of new customer intelligence capabilities, created in partnership with analytics powerhouse SAS Institute, to personalize contact centers for customers. SAS Real-Time Decision Manager offers customers a more intelligent experience with organizations, now able to predict customer behavior. 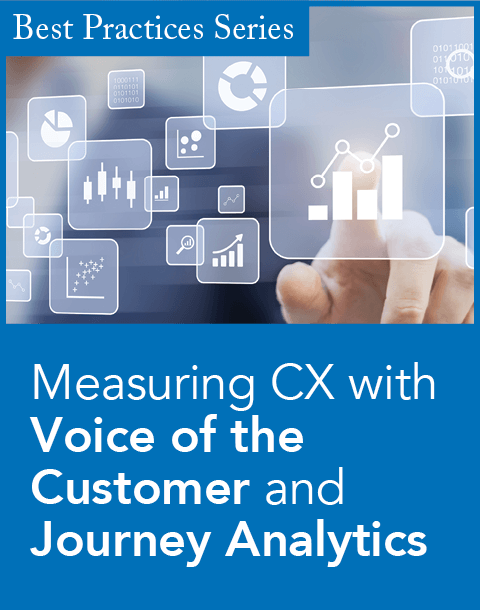 SAS, a highly regarded presence in business analytics software services, has worked with Sword Ciboodle to reinterpret customer information more effectively than the traditional contact center archetype. SAS Real-Time Decision Manager, integrated with Sword Ciboodle's intelligent desktop, Ciboodle One, includes a centralized customer profile, analytics personalized interactions, and identifies high-value customers. According to Ted Hartley, chief channel officer of Sword Ciboodle, SAS Real Time Decision Manager will focus more on the voice of the customer, filling the voids across channels and interaction points. Contact centers will use past interactions to personalize offers, delivering information to improve customer experience. "SAS Real-Time Decision Manager returns what action agents should take, [incorporating data from backend systems]. It could be diagnostic (fixing a TV set), or a high-value customer that needs to be handled in a certain way, [another] customer may have bad credit or a propensity to bargain shop." Hartley says. "It's a real-time model." Hartley attests that contact centers were in dire need of "an extreme personalization makeover," as many still bombard customers with inappropriate offers and emails, jeopardizing customer loyalty. Hartley sees much of what SAS Real Time offers as "choreographing customers interactions," foreseeing what a customer will want to purchase based on chat sessions, emails, or phone calls. "It turns the contact center into a profit center," Hartley says. Real-time reporting will also summarize metrics on sales conversion rates and statistics of performance, sharing the value of real time campaigns with agents and management teams. 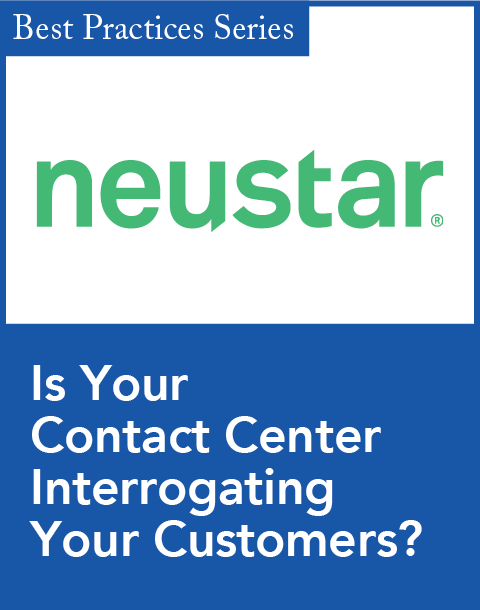 "This solution will take contact center customer interactions to the next level. 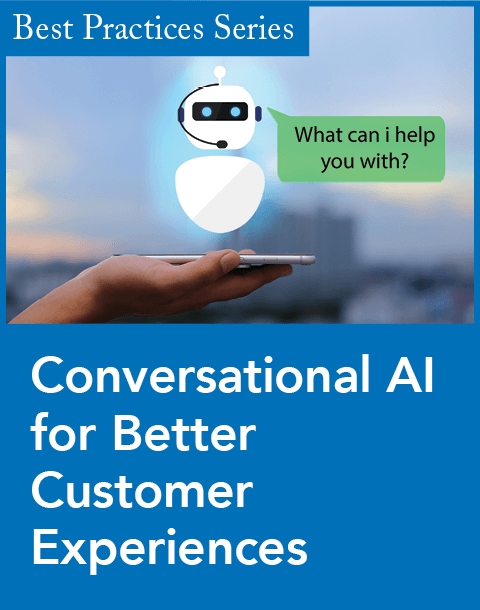 We think this is a game-changing strategy for companies that want to personalize the customer experience," said Andy Bober, customer intelligence product executive for SAS in a statement released to the press. "Armed with a high definition view of the customer, contact center operations can improve call center service levels, sales, and the overall customer experience." Acknowledging that some pundits don't believe it's possible to create a true real-time organization, Hartley "look[s] forward to proving the pundits wrong." Ciboodle's other services include Ciboodle Live, a Web-based self-service, and Ciboodle Flow, case management software. Sword Ciboodle has worked with many leading customer-based companies such as Sony, Admiral, Vodafone, Sears, BGL Group, Standard Bank, and Eskom.